For many of us night owls, waking up in the morning is a daunting task. Getting up “early” (any time before noon), whether for work or another scheduling necessity, is often accompanied by multiple snooze-button slams and the feeling of major grogginess. 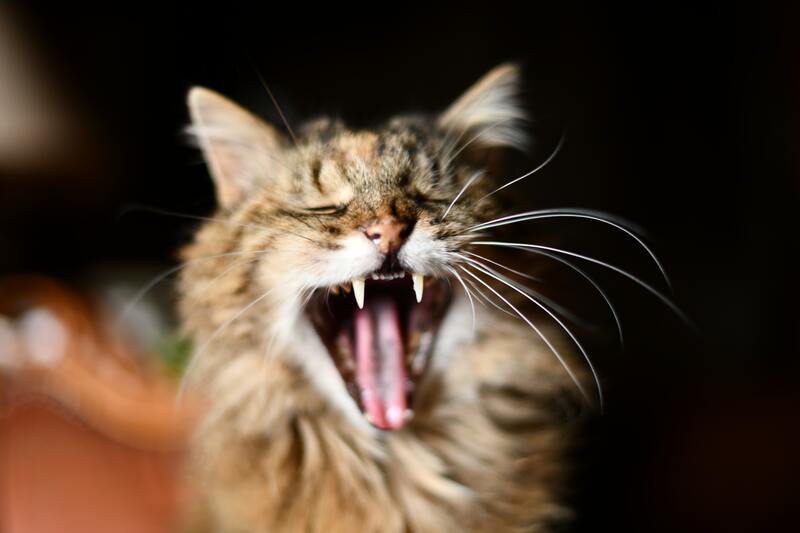 This cat is yawning because he is tired. He can't focus on his job. Don't be like this cat. 1. Adjust your sleep time gradually. Going to bed at one a.m. and trying to wake up for a 5 a.m. spin class isn’t going to work out too well for you. Instead of immediately switching up your nighttime routine, spend a few nights trying to fall asleep about 15 minutes earlier than usual, then 30 minutes the next night, and so on. This will be easier on your body than a quick and drastic change, and is more likely help you maintain the habit. 2. Create a nightly routine. If you find yourself constantly rushing from one thing to the next all the way up until bedtime, you’re probably throwing off your sleep schedule. Try to create a routine to get your body ready for sleep. This could include powering down your technology about two hours before trying to fall asleep, taking a bath with essential oils for extra relaxation, or even listening to a soothing podcast or journaling to help you wind down at night. 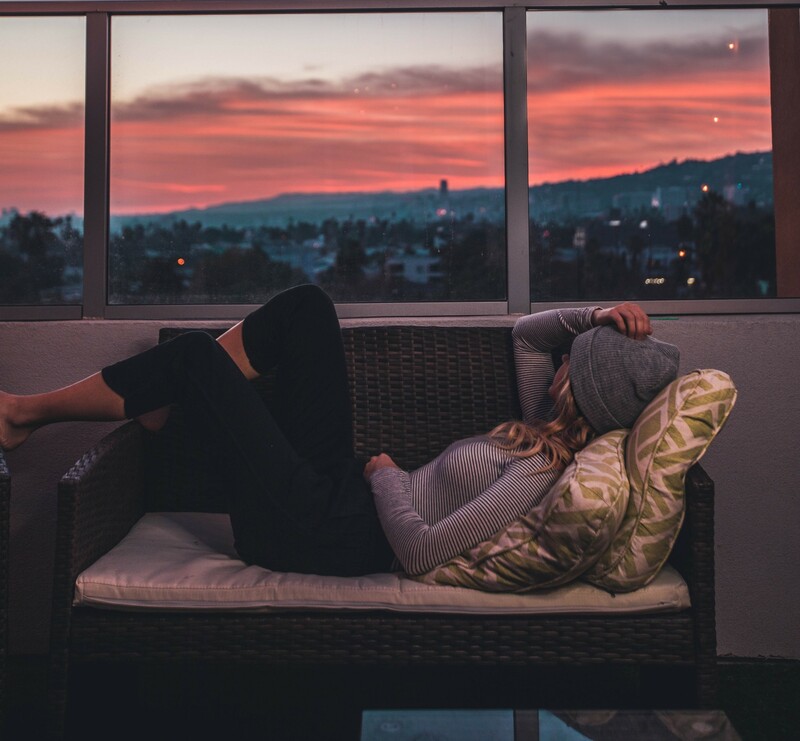 Instead of being busy and stressing up 'til the last second, start relaxing before you go to bed. That way your body is all like, "Oh, it's time to wind down now!" If you’re having a hard time going to sleep at the same time every night, melatonin supplements may help – but of course, be sure to determine the right dosage and consult your doctor first! 3. Get enough sleep in the first place! Literally the best part of the day. Getting enough sleep at night is crucial to becoming a morning person. It’s necessary to have the right sleep environment to get a good night’s sleep, including gentle lighting, low noise, cool temperature, and a welcoming surface to sleep on that will support your body. 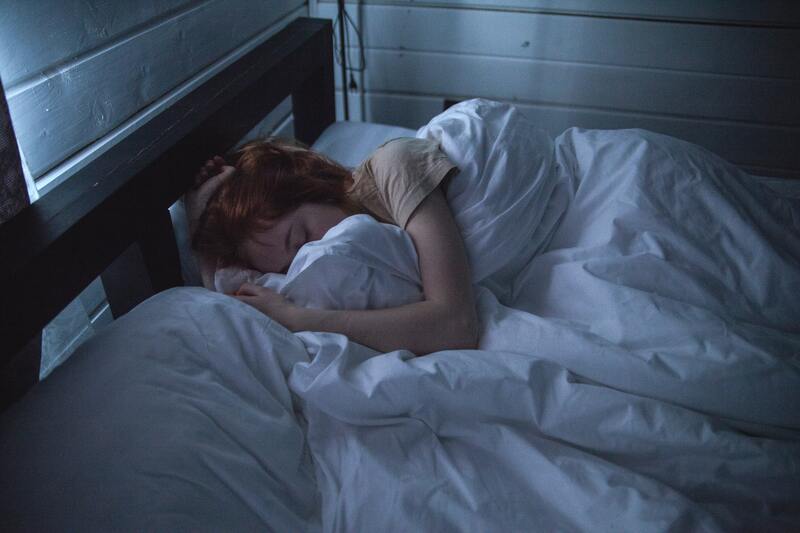 If you are feeling groggy and sore when you wake up, an old mattress that doesn’t support your body may be the culprit - research shows that you should replace your mattress every 7-10 years. Consider making the necessary changes in your sleep environment to ensure a good night’s sleep and an easy rise in the morning. 4. Place your alarm out of reach. Alternately, set it right next to a steaming hot cup of coffee. Every time you hit snooze, you risk plunging your hand into your painfully delicious drink. Force yourself to get out of bed first thing in the morning when your alarm goes off by placing it across the room. This will also help you avoid the snooze button in the morning, as it’s not so easy to roll over to the other side of the bed when you’re standing up. 5. Give yourself enough time to wake up. Waking up just in the nick of time to rush out the door for the day is not the best method to help yourself become a morning person. Instead, allow your body to ease into motion by giving yourself enough time to have a cup of coffee, eat a healthy breakfast, and if you have enough time – exercise. Don't have time to drive to the gym in the morning? 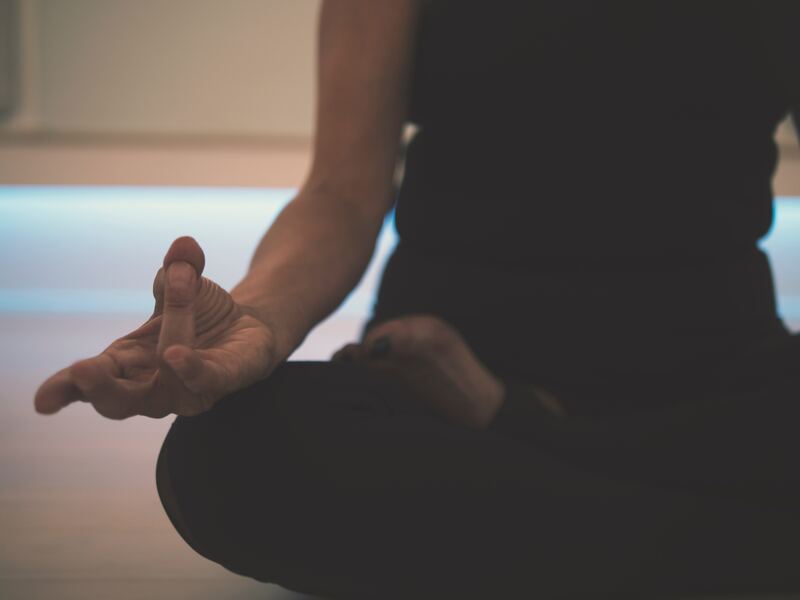 Some light stretches or yoga are a great way to wake up! Walking, yoga, or even a martial arts class is a great way to tell your body that it’s time to be awake. What’s even better is that you’ll be burning more energy during the day and be less tempted by snacks. Morning workouts kickstart your metabolism, motivation, and mood all at once, so it’s a no-brainer that this is essential to becoming a morning person! I am not a natural morning person. Given free reign, I would sleep from around 10 to 10. Possibly 10 to noon. But that’s not very conductive to holding a steady job, or being productive in general, so I don’t do it. Until a few years ago, my schedule went pretty much how Elise described: I’d stay up late and get up just in time to rush out the door for work. This is not fun. I decided that I needed to at least be able to fake being a morning person. Without guidance, I began testing different strategies to see what would work for me. Surprise, surprise – pretty much everything Elise mentioned here is what worked for me. And if this can turn me into a morning person, unless you’ve been cursed by a witch to a thousand-year slumber or something, it’ll work for you too! 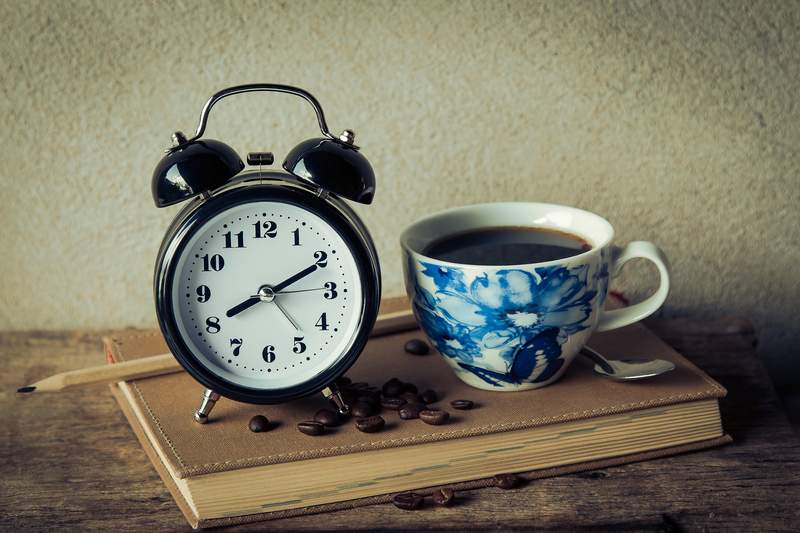 Do you have any strategies for making the shift to morning person? Share what’s worked for you in the comments!